Bernard Rix, CoPaCC Chief Executive and Publisher of Policing Insight, provides details of twenty-seven OPCCs recognised today for meeting their statutory requirements on openness and transparency. 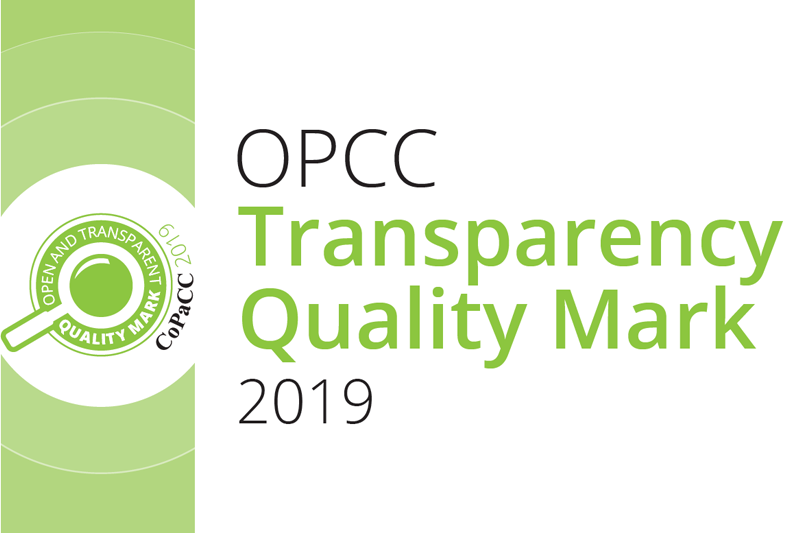 Each year, CoPaCC invites each OPCC to provide details of how it meets the current statutory transparency requirements. We then undertake our analysis of the material we receive, along with our own desk research to test the validity of the submitted material, and publish the results. Our original November 2013 Thematic sought information from OPCCs through a formal Freedom of Information request. Since then, we have deliberately NOT used Freedom of Information requests to gather this type of information, as we recognise that this would create an additional – and, in this case, entirely unnecessary – burden on recipients. Instead, our research engages with OPCCs on a voluntary and cooperative basis. For my part, these OPCCs have all demonstrated that they are transparent in what they do, meeting relevant legal requirements. They present key information in an accessible format on their websites. I congratulate them all on their award-winning work, and I look forward to what I trust will be continued excellent work by each and every one of them in this area. 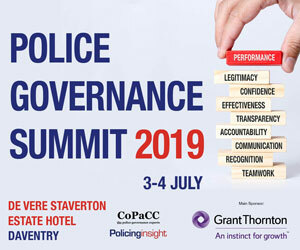 We will be holding a formal presentation to OPCCs of the CoPaCC “Open and Transparent Quality Mark” at the forthcoming Police Governance Summit in July. Finally I would like to thank my CoPaCC colleagues, Sandra Andrews and Ian Barrett, for their work on this latest CoPaCC analysis and the forthcoming CoPaCC Thematic Report on OPCC Transparency, which will be published shortly. The CoPaCC “Open and Transparent Quality Mark” scheme is open to all OPCCs. Each year CoPaCC contacts every OPCC office and invites them to participate. The aim of the process is not to highlight failure but to engage in a process that ensures statutory transparency requirements are fulfilled and facilitate an ongoing process to raise standards. All the OPCCs participating in the process either reached the required standard or elevated themselves to that standard during the process. CoPaCC would urge the remaining OPCCs to engage with the scheme to demonstrate their standards of transparency to their peers and the public they serve. For the 2019 assessment, we have made a number of significant improvements to our process, moving from asking simply OPCCs to provide details on how they meet their statutory transparency requirements to something more like a ‘mystery shopper’ approach. This, we judge, better reflects the public experience of how easy (or difficult) it is to find information on OPCC websites. For this approach, our researcher navigated the participating OPCC websites, starting at the respective home page, looking for the specific information required by the current statutory transparency requirements. 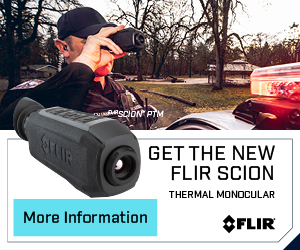 This approach is, we judge, much more typical of the approach that a member of the public would adopt. Our researcher then reviewed each required disclosure, assigning a score according to whether the information was present, and for whether it met timeliness requirements. CoPaCC uses the transparency factors set out in statute as the basis for its assessment of OPCC transparency. These statutory transparency factors are contained in The Elected Local Policing Bodies (Specified Information) Order 2011 and the simplified and specific guidance for PCCs “Guidelines for PCCs on publishing information” based on the 2011 Elected Local Policing Bodies (Specified Information) Order and published by the Home Office in 2013. In the 2013 guidance, the government encourages PCCs to go beyond the minimum requirements of the Act and make available any additional information they wish to. We used both the 2011 Elected Local Policing Bodies (Specified Information) Order and the simplified 2013 Home Office guidance as a reference in our assessment. Following the ‘mystery shopper’ assessment, each OPCC was then contacted with the results of the assessment and asked to either justify or fix where they appeared not to fulfill the statutory requirements. This constructive approach has helped to ensure an accurate and fair assessment as well facilitating the participating OPCCs drive for continuous improvement in the transparency of their activities.